This week on ‘A Little Night Music’ Kathleen Kajioka takes a closer look at the 2018 Oscar nominees. 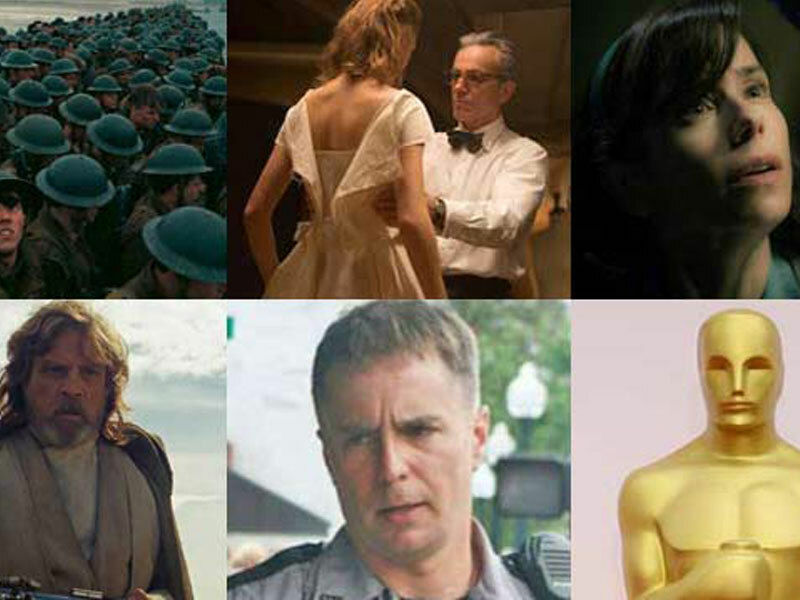 The Olympics of film are almost upon us, and in the run up to the Academy Awards this Sunday, we’ll sample music from each of the films nominated this year for best original score! Tune in to “A Little Night Music” every night this week, just after 8 o’clock.